Do you get enough sleep every night? I know I usually don’t, due to the dogs waking me up at night or just having problems sleeping. I don’t think I have insomnia, but I know I wake up multiple times during the night based on what I remember, and my Fitbit. While I know I should probably go in for a sleep test with how tired I regularly feel, I wanted to try doing something on my own first. One of the things my husband read that is great for helping people sleep is white noise. While I was a bit reluctant to the idea, I did admit that I slept best on rainy days. 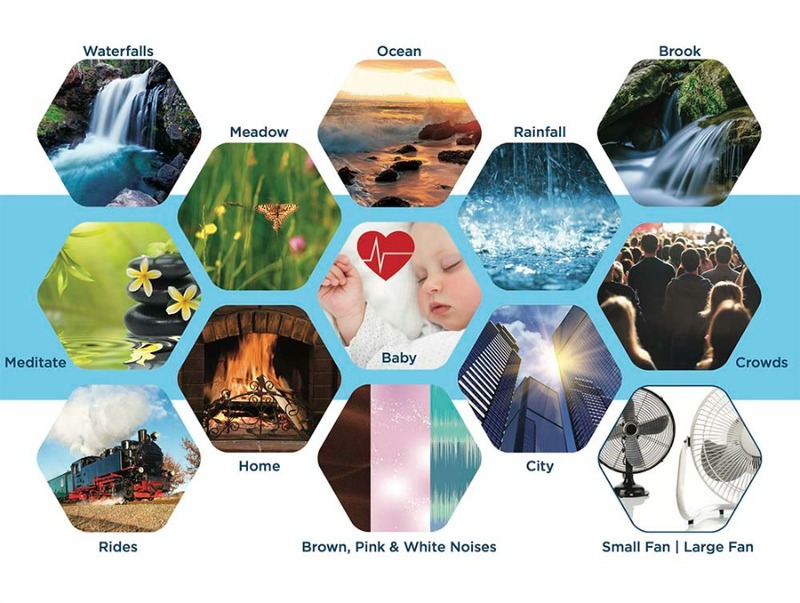 As we were researching white noise machines, we were introduced to Adaptive Sound Technologies. When they asked if I would be willing to try out their SOUND+SLEEP SE machine, I couldn’t wait for my test machine to arrive! Adaptive Sound Technologies SOUND+SLEEP SE: What is It? Want to make going to bed more relaxing and easier? If so, we think you will love the SOUND+SLEEP SE. 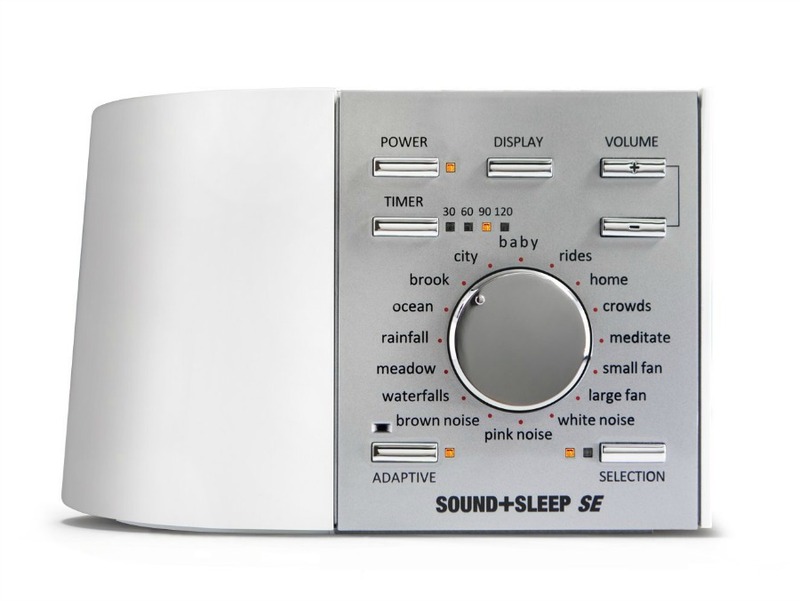 As the most advanced sound machine in the world, it offers 64 distinct sound profiles that were scientifically engineered to promote deeper sleep to help you feel more relaxed and renewed in the morning. Part of what makes this machine so cool is that it isn’t like typical white noise sound machines, it uses naturally recorded, high-definition sounds that constantly evolve and never simply loop, eliminating audio repetition to create more real-world natural sound experiences. 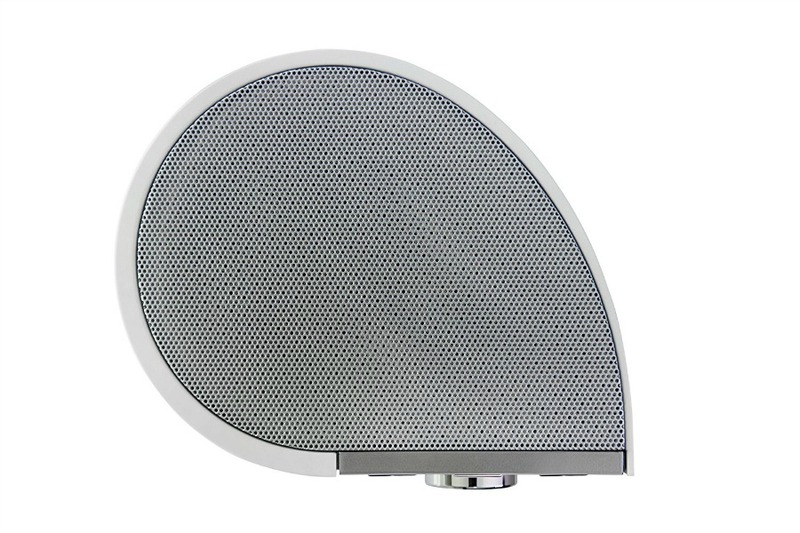 As well, their Adaptive Sound™ technology allows the machine to intelligently listen to your environment and automatically raise it volume to mask out unwanted noises. 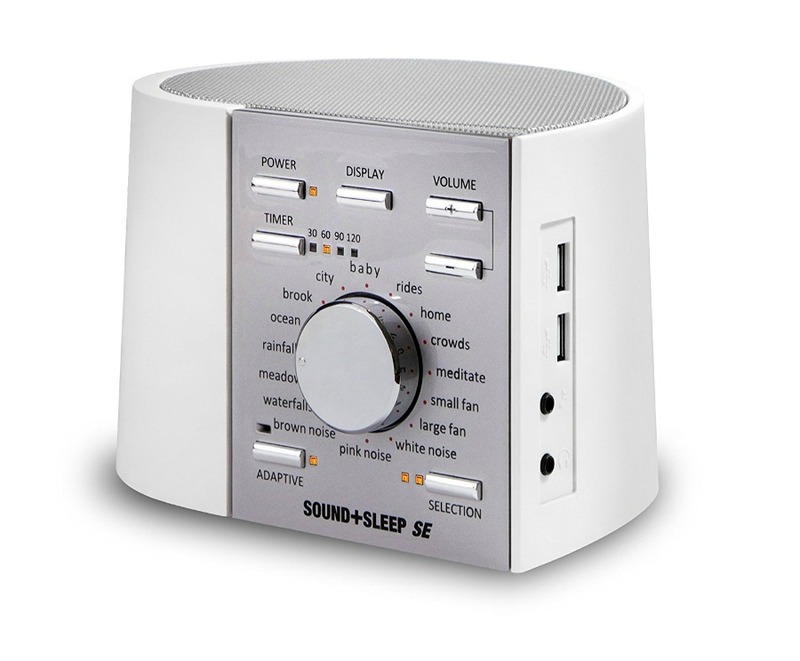 In other words, it is always the perfect sound machine for your own personal needs, making sleep a relaxing, wonderful experience. As I said above, I was very uncertain about a sleep machine because I wasn’t entirely convinced it would help. While studies said it helps a great deal when it comes to sleeping, I wasn’t for sure how it would help someone like me who wakes up at the slightest noise. Once our machine arrived, my husband and I set up the SOUND+SLEEP SE and prepared for our first night using the top rain setting, which sounded like a light thunderstorm. While my sleep was better, it wasn’t the best of tests because it was our first truly cold night of the season and I spent most of the night cold. After days of using the system, however, I’m not just sleeping better, I’ve felt more refreshed in the morning. I have to say the funniest part is just how much it sounds like real rain – so much so that the only reason we knew it was really raining outside on the second night of our testing was the sound of wind! After using this system, I honestly can’t imagine not having it in my bedroom. Based on my own experience, I am delighted to give the SOUND+SLEEP SE an A+ rating and highly recommend it to my readers! Adaptive Sound Technologies SOUND+SLEEP SE: Where to Purchase? Want to purchase this sound machine for your own room or as a gift this holiday season? You can find the SOUND+SLEEP SE on the Sound and Sleep website (currently on backorder) or on Amazon.com for only $149.95. Want to learn more? 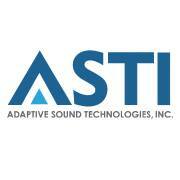 Check out Adaptive Sound Technologies on social media! My sister lives on a busy street and needs a lovely machine like this to help her sleep. I have to sleep with a fan on and this might be perfect for me. I love how many different “noises” there are. We need one of these!! Hubby can’t sleep without backround noise and I HATE having the TV on so so much!! I bet this would be perfect for him! !